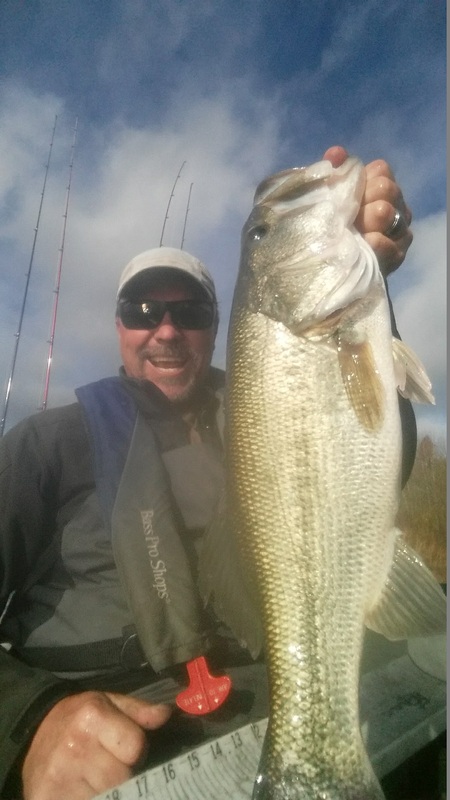 If your into fishing this blog is for you, here you will find info on fishing techniques new and old ones to get you on more and better quality fish. Geared towards people new to the sport and fisherman who have been in the water for a long time, everyone will find some useful info, we are a community sharing and exploring new ways to find and catch fish. Being a Strictly Sails team member has given me the opportunity to meet new anglers and make new friends. Hobies Team giving a opportunity to fish out of the industry’s best kayaks making my fishing adventures that much better. I’m completely obsessed with this sport and the past decade I have devoted myself to chasing not only the next bite but making another great experience along the way. Sharing all my knowledge and learning from each other creating a community of experienced fishermen that we all gain from please join in the conversation.